The inner city suburb of East Melbourne has claimed the top spot as the hottest suburb for sellers in Victoria. This is for the June to August quarter based on the latest data from realestate.com.au. The quarterly Top Sellers’ Markets list revealed that East Melbourne jumped from 7th place in the previous March-May quarter to the top spot. Surrey Hills, Ringwood North, Upwey and Belgrave are following behind in the top 5 list. Surrey Hills and Belgrave also improved moving up on the list to second and fifth spots, respectivley. 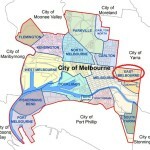 Making it to the list for the first time are the suburbs of Upwey, Armadale, Yarraville, Warrandyte and Ringwood East. Of all the Victorian suburbs in the top 10 list, only Surrey and Bulleen were consistently featured. Bulleen improved its rank from 10th to 7th spot while Surrey slipped from the first spot to second. 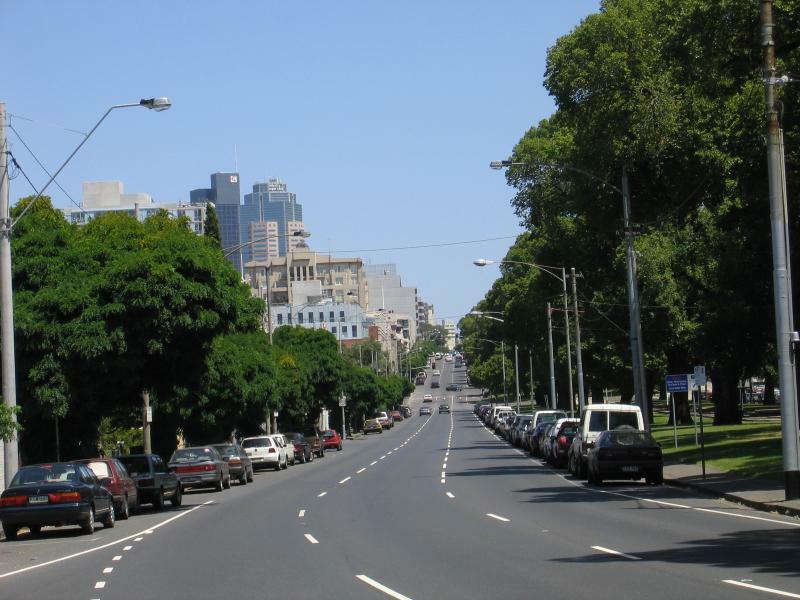 Being very close to the Central Business District (CBD), East Melbourne’s location is considered as its asset, according to Adrian Petrucelli, director at Greg Hocking Real Estate. He added that everything is accessible in the suburb that they can be reached by foot. A vibrant city lifestyle awaits those wanting to live in East Melbourne as trendy cafes and restaurants as well as parklands and the MCG are all within walking distance. Public transport is also readily available. Residential properties in the suburb are of varied types. They’re a mix of modern, heritage and Victoria style that appeal to first and second homebuyers and even to retirees. Mr. Petrucelli noted that convenience and affordability are the reasons first and second homebuyers get attracted to East Melbourne while retirees often prefer the suburb due to the presence of smaller homes that are close to the city and the peaceful atmosphere. Victorian sales manager Ben Auchettl of realestate.com.au said the Top Sellers’ Markets list is based on every suburb’s supply and demand while the ranking is based on buyer demand. A suburb included in the list signals that it may be a good time for homeowners to sell owing to the high number of people looking for a property in the area.